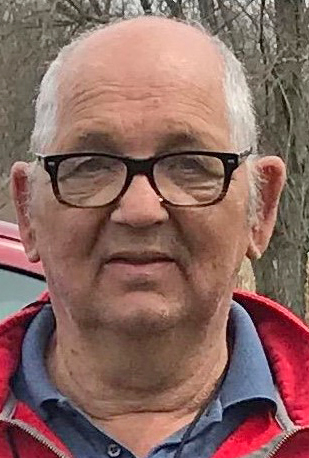 WASHINGTONVILLE — Norman P. Johnson, 74, of Washingtonville, died Friday at Circle of Care in Salem. He was born on July 31, 1944, in Salem, a son of the late Robert and Beatrice (Trotter) Johnson. Mr. Johnson was an Army veteran, having served during the Vietnam War. He had been employed as a crane operator at Alliance Castings. He was preceded in death on Dec. 24, 2000, by his wife, Doris Stouffer Johnson, whom he married on May 30, 1965. Survivors include a son, Phillip Johnson of Washingtonville; a brother, Sherman Johnson of Lisbon; two sisters, Becky Martin of Washingtonville and Barbara Smith of Tulsa, Okla.; four grandchildren; and a great-grandchild. He was preceded in death by two infant sons. Arrangements were handled by the Woods-Rettig Funeral Home in Leetonia. View this obituary and send condolences at familycareservices.com.